Delivering a warm, halogen-like accent beam, LEDspots are a perfect fit for spot lighting and have a broad compatibility with transformers. LEDspots are compatible with most existing fixtures with a GU10 / MR16 GU5.3 / E14 holder and are designed as a retrofit replacement for halogen or incandescent spots. LEDbulbs are compatible with existing fixtures with an E27 holder and are designed for retrofit replacement of incandescent bulbs. 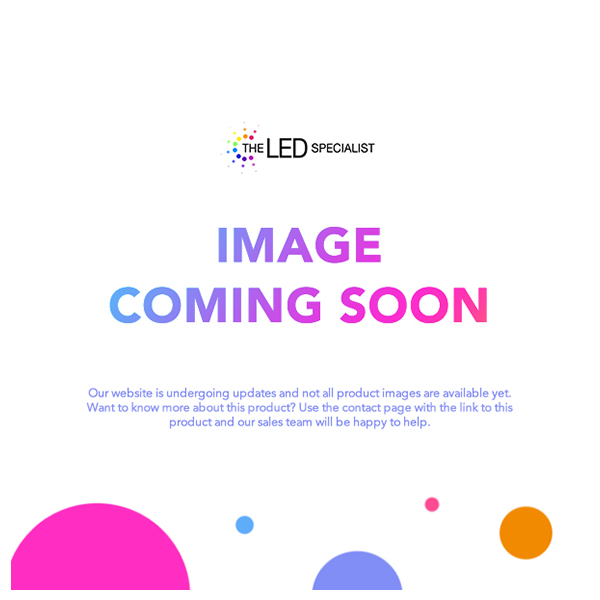 LEDcandle and LEDluster are compatible with existing fixtures with an E27/E14 holder and are designed for retrofit replacement of incandescent lamps. 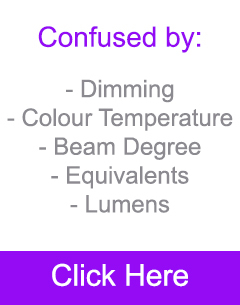 LEDlamps deliver huge energy savings and minimize maintenance cost.